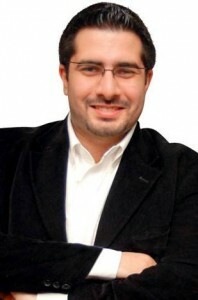 Faisal J. Abbas is the Editor-in-Chief of Al Arabiya English. He is a renowned blogger and an award-winning journalist who is working on an upcoming book on Arab Media. Faisal covered the Middle East extensively working for Future Television of Lebanon and both Al-Hayat and Asharq Al-Awsat pan-Arab dailies. He blogs for The Huffington Post since 2008. He is a recipient of many media awards and a member of the British Society of Authors, National Union of Journalists, the John Adams Society as well as an associate member of the Cambridge Union Society.